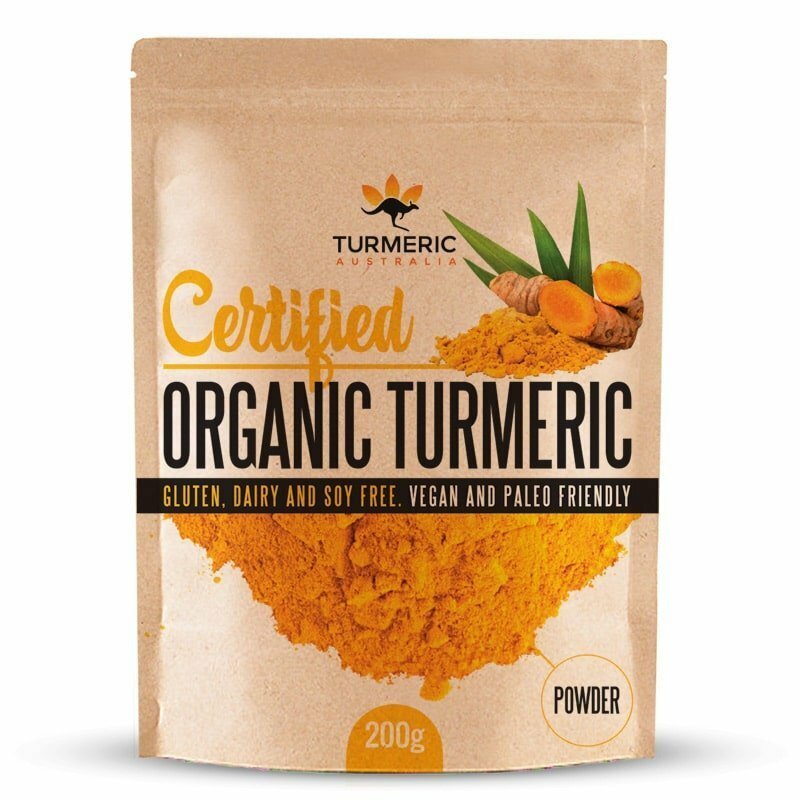 Turmeric has many active ingredients, the most common one being curcumin, a powerful antioxidant and anti-inflammatory. It aids in digestion and minor digestive disturbances and promotes general wellbeing. It helps to increase the flow of bile and bile excretion of the liver. It is no wonder more and more health care professionals are recommending adding turmeric to your daily supplement intake.